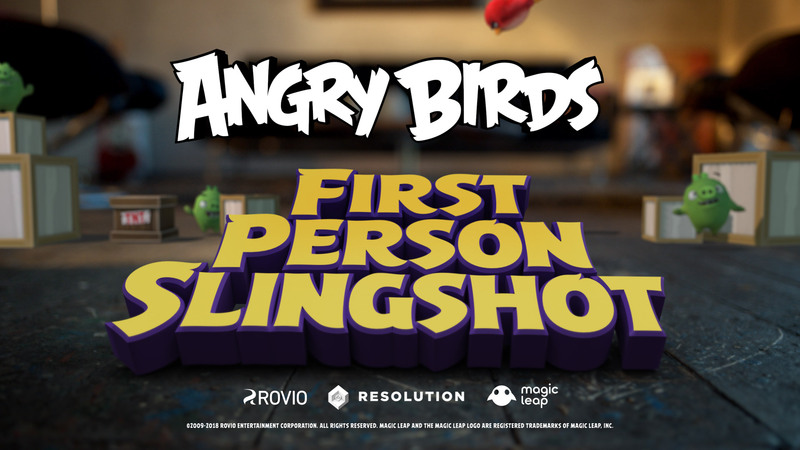 Reality gets mixed in Angry Birds FPS: First Person Slingshot! 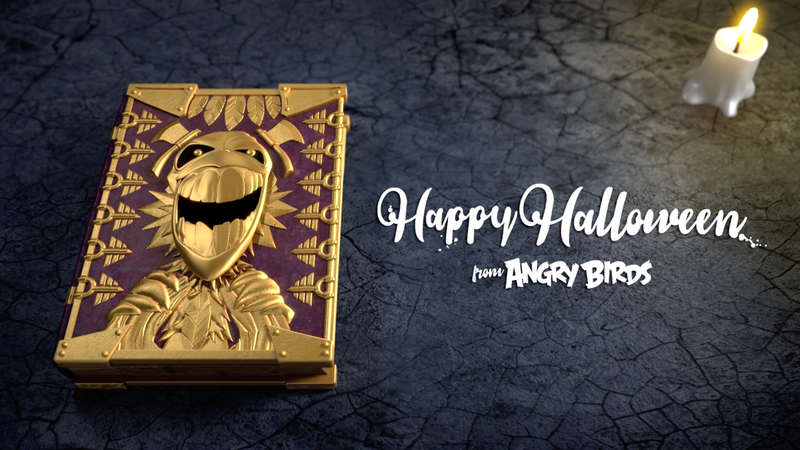 The Birds break new ground in their first foray into AR gaming. 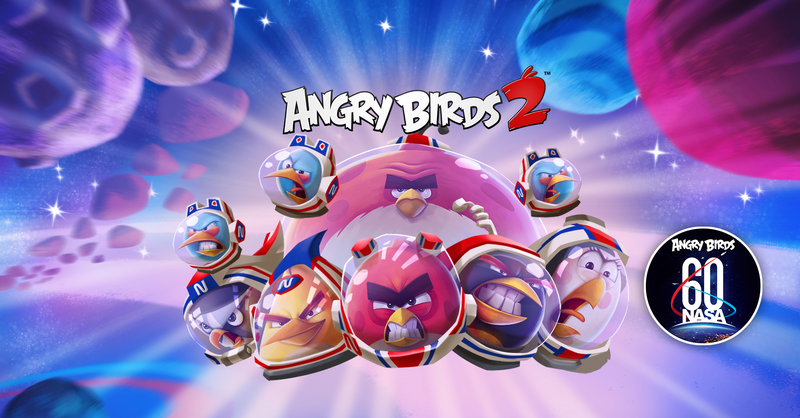 Take part in some out of this world NASA events in Angry Birds 2 and Angry Birds Blast to celebrate NASA’s 60th.